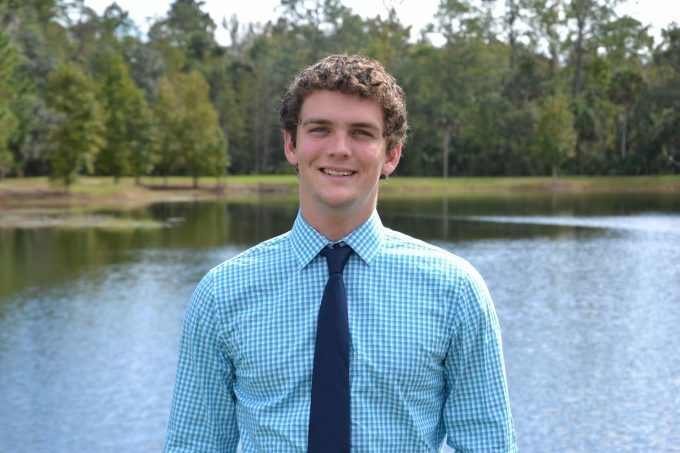 Joshua is currently a fourth year Microbiology and Spanish student at the University of Florida. He joined the Brusko lab under the guidance of Melanie Shapiro in his second year as part of the study of the effects of CD226 and TIGIT on Type 1 Diabetes. He presented a poster on this project at the Undergraduate Research Symposium. During his third year, he studied in Milan, Italy and Cádiz, Spain. After returning, he began working on an honors thesis investigating the effects of CD226 on T cell activation.